Tesla Rossa Release Vacation 7″ | Catch Them 8/24 @ The High Watt! 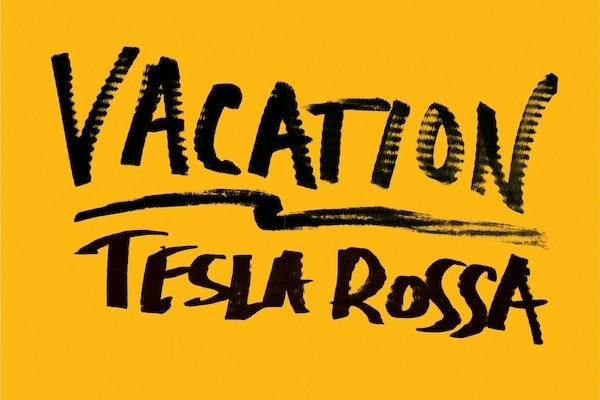 Just like they did back in June with “Wishes,” Nashville rockers Tesla Rossa have dropped a brand new single, “Vacation,” as a 7″, available today on limited-edition clear gold vinyl and as a digital download. A video for the track is forthcoming. 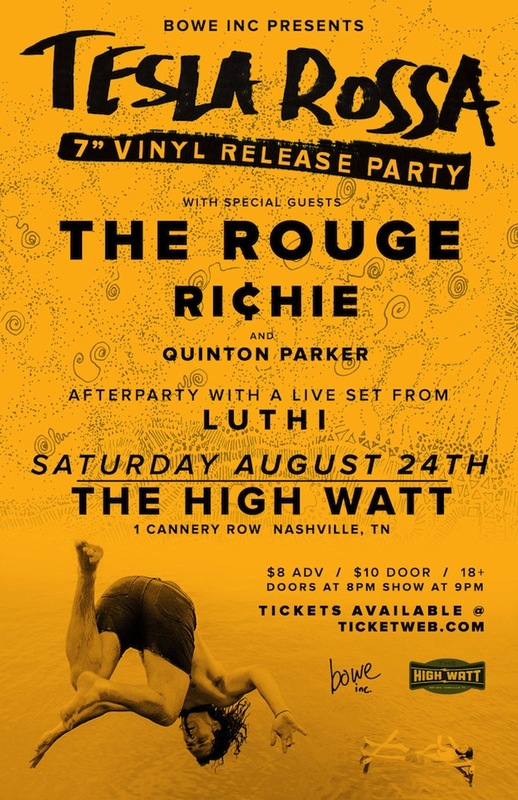 And, like before, the band are set to headline a release show, set to take place at The High Watt this Saturday, Aug. 24, along with The Rouge, Ri¢hie, and Quinton Parker, with an afterparty set from Luthi. Grab your tickets ahead of time for just $8, or it’ll cost you $10 at the door. If it’s anything like Tesla Rossa’s last release show, you seriously won’t want to miss it! After the jump, stream “Vacation,” a driving, poppier turn from the band’s previous output- we’ve had it on repeat all day!